Last week we posted about using an IEP Parent Attachment to add input to your child’s IEP. Judy Bonnell’s parent attachment form is a great idea, but it’s not really an attachment unless the school includes it in the IEP. So what IS the strategy for getting the school to include your attachment as part of the IEP? 2. 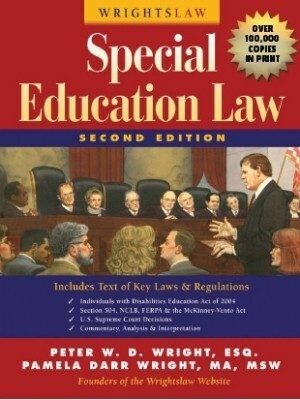 Get a Copy of your State Special Education Regulations. 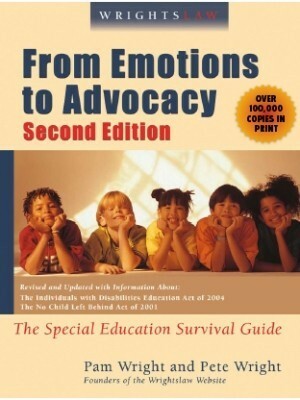 What do your state special ed regs say about IEPs and your role as the child’s parent? 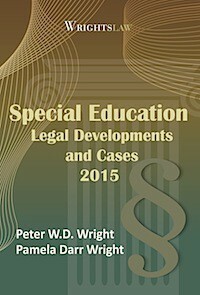 After you know what the law says, write a short businesslike letter to the director of special ed and /or superintendent. 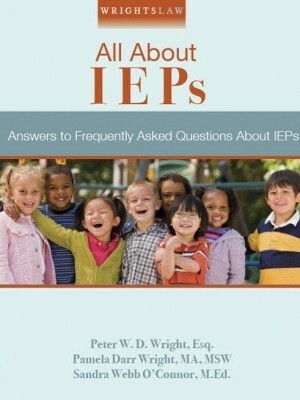 Briefly describe your attempt(s) to participate in your child’s IEP, that you thought you were a member of your child’s IEP team, that you asked to have your input included as an attachment to the IEP, but that INSERT PERSONS NAME advised you that “school policy” does not allow you to provide input. You are confused. This school policy is not consistent with anything you’ve read about IEPs and your role as the child’s parent. Perhaps there has been a misunderstanding. Request (very politely) that the district provide you with their written policy that prevents you from adding a parent attachment to your child’s IEP. To save time, you’ll be happy to come to the school to pick this information up. Try to keep your letter to one page. The tone should be polite and businesslike. 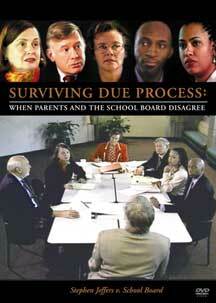 You want to give school officials a way to change their position without losing face or admitting fault. As Congress wanted to strengthen the role of parents and ensure that families “have meaningful opportunities to participate in the education of their children”, any district policy about barring parent IEP attachments is not consistent with the spirit or the letter of the law. 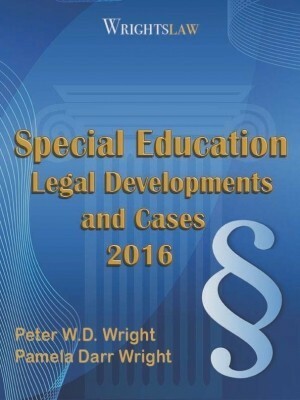 This entry was posted in Advocacy, FAPE, IDEA 2004, IEPs, Letters, Special Education Regulations, Strategies and tagged Advocacy, FAPE, IEP Team Meetings, IEPs, paper trail, Parental Rights, Rights & Responsibilities, Special Education Regulations, Strategies by Wrightslaw. Bookmark the permalink. we live in NY. legally how many times a week is my child allowed to receive individual speech? he’s 6, in 1st grade, in 8:1:3 diagnosed with autism. If you son has an IEP the team makes that determination. As a school and team, how do you deal with a parent who wants to write a 10 page letter that discusses many different things including what she does outside of school, that she likes Laura Ingalls, and other irrelevant to education input? Also including a report in her letter of an outside evaluation report, which the team had already discussed and reported in the IEP that they discussed the report its available for people to view and that they would be using the data from the school’s evaluation? I see a lot of parents asking if they can add input but our thought is input needs to educationally relevant… what should we do in that aspect to handle this disagreement? Hmmm, The things you listed – that the child likes Laura Ingalls, what she does outside of school – are not “irrelevant.” These statements would usually be part of the social history on the child. The paint a clearer picture of the child, her needs, strengths, likes and dislikes. I’m not surprised that the mom included the outside evaluation report. Sounds like the team decided to ignore the report and its findings, didn’t make a stab at including any info from the independent evaluation. That just confirmed mom’s concerns that the team was not open to info that didn’t originate from the school staff and was not really concerned about or interested in her child. Sad but probably true. I feel for Melissa. I have a suggestion for you. Write down all of your requests and go into the meeting well organized. Prior to attending the IEP meeting, send a business like letter requesting permission to tape the meeting. If your district denies the request, send another letter asking the school to provide you with a written policy showing you that you can’t tape this meeting. Typically in my district, if I tape the meeting the school district does too. And they are within their right to do so. Good luck. So you play nice, and the school/district still doesn’t add the letter. Now what? Marsha, What state do you live in? What was the name of the group at your state ed department that did the audit you requested. I want such an opportunity but have been told by my state ed dept that they do not do such things. (My location is in the northeast (I don’t want to share what state just in case because I fear retribution from the LEA. It has been a very adversarial experience for me. It’s been independently noted that they are failing SWDs but because our school district is so small and the number of SWDs doesn’t reach a specific target/magical number, they are not showing up as a school in need of improvement.) But if you could share what group in your state ed agency actually would do an audit if requested, maybe i could use this to prove it is being done in another state, as well as why it is needed. Thank you! Thank you for posting this article. I want to make sure some of my goals and concerns are added to the IEP how can I make sure they not only get attached, but also implemented as one of the IEP goals? I really have a question then a comment. What if you’ve done this only to be ignored. I now have an attorney through legal aide. I have 1 thing I wanted added,but the principal is giving me as well as the lawyer to put into the IEP that I have more involvement. I am not allowed at or should I say in my son class at all. Hoping you can help with the comment we posted about this last year. We wrote letter, cited Federal Registry statement in this article etc -the result, the District still denied attachment saying written input was only for parents that were unable to attend the IEP meeting in person. Daisy- You wold have to prove that the school is not meeting the IEP goals or there is regression to your child due to changes and that would be difficult. You could request an outside evaluation at public expense and then get the recommendations of the tester. This could prove regression and or issues. Perhaps getting an IEP meeting together and discussing this may help. when a student has had multiple addition class support designated to the one student is there anything in the law, where I can ask for a permanent person to work with the student, to stop the anxiety and regression because of so many changes? While you are doing all this you better ask your state bd of education to audit your child’s file and IEP on your behalf – none of this is ever reviewed by the state BD of ed unless you write a complaint and asks for it. That gets the fastest results. So when you drop of all this have another letter ready that is going straight to your state’s bd of ed asking for a review of your file. I help families, mentors and advocates utilize the 504 Plan to gain accommodations for students in need . When a student may not qualify for an IEP they may well qualify for a 504 Plan. 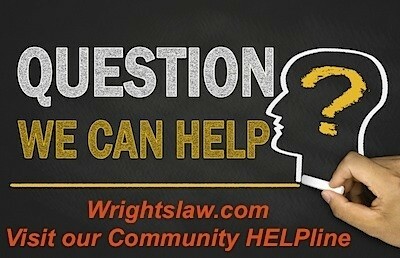 Wrights law has helped many families and advocates understand their rights. The clarity and honesty of the material presented has been very helpful. Just tried the new approach to get IEP attachments allowed by our District. Cited commentary to Fed Regulations as posted. Wrote short businesslike letter requesting as suggested. Asked again for allowance of IEP attachments or State and/or District policy prohibiting such if denied again. District responded by stating that Federal Registry comments cited are listed under “other ways to ensure parental participation” and written input for the IEP would only apply if parent was not able to attend the IEP meeting. They said if parent present then input given orally and only requirement is to consider – no requirement to allow attachment with input. Is it my right as a parent to choose who is on the IEP team? For example for a re-evaluation, I have a consent form in front of me, is there any law that states I can refuse a portion or the psychologist they have chosen to do evaluations for the RSU or school district? My child is in the process of having a separate/outside neuro-psychological exam. I have knowledge that the psychologist the school has chosen and the top Spec. Ed. director are toxic vindictive people. I do not want them on my sons IEP team. I would much prefer the director just below the top Sped. Director for the RSU. Do I have a right to this request as a parent under law and what form of a letter do I write and submit with the consent form in order to make my request clear? thank you. Ana Did you put your request in writing. That has always helped with us. We were able to get copies of the DRAFT IEP’s and other test results because we put the request in writing. If they do not send you the information ahead of time when you do meet remind them that you did ask for it and what happened. (it may have been a mistake). Tell them that you will need to take it home and read it since you were unable to get it ahead of time and you want to be clear and not miss anything. You do not have to sign anything until you are ready. They should not have a problem. I always took my digital tape recorder to the meetings and I let the group know ahead of time so that I would not have to take meticulous notes. It also makes them more honest. 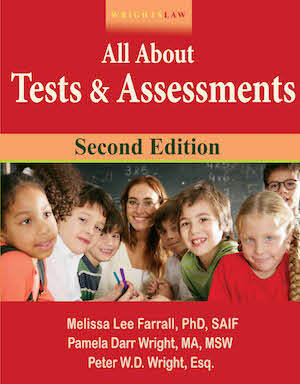 The school district is currently conducting the triannual assessments and i requested copies 10 days prior to the IEP. 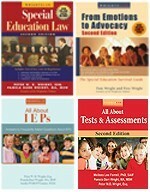 They told me that we will review them at the IEP. Is this right? I try to prepare for the PPT a full written statement on Present Levels of Functioning in each domain to illustrate just how the disability impacts the child across all learning environments; home, school and community. Then we design the IEP from there. In my own child’s case, I have gone on the state dept of ed site, and printed into the blank IEP form directly and handed it to the Sped director at the meeting re modifications, recommendations and service delivery. 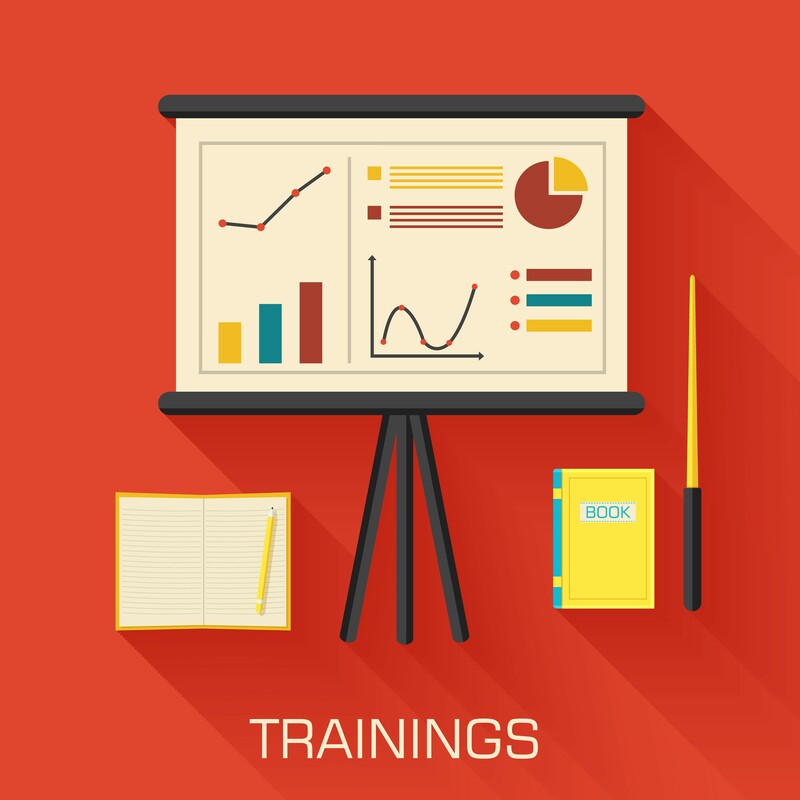 Digital recordings for quotable content in post PPT letters. 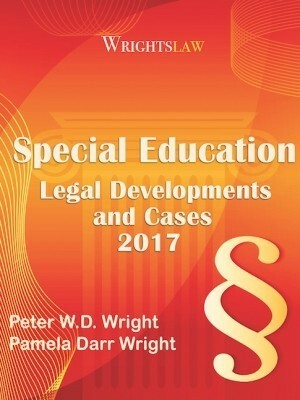 Rebecca, Go back through the articles in Wrightslaw.com. Start your documentation. Talk to your child’s medical care provider. There is some reason your child’s work does not rise to the level of his/her ability. You and the team at school need to discover what it is. Neither an IEP nor a 504 plan can meet your child’s needs if those needs are not defined! What is the nurse going to write? Under what disabling condition are they proposing the 504 plan? If you want to become a true team member for your child, back up a bit and get the know how. Learn what questions should be asked. There is lots of info on the site, so take some time and plan your strategy. You will be much better off in the long run. I thought I was informed, well read and up on things. All was not finished until the end of the school year. I thought it was handled poorly and have left that school system. Would there be any recourse? I would not like for any other family to go through this in that system. A district can do just about anything when parents are not informed about their rights and responsibilities, how to negotiate for quality services, and how to resolve disputes. an a district determine that since the child’s ability is high but the actual doing of the work is low, that an IEP is not necessary? Doesn’t that fall under IDEA? Can they then determine that a 504 would be best and if so, could the school nurse be the one who writes it. Or does it not matter who writes a 504?